Reprinted from the Big Book of Alcoholics Anonymous with permission of A.A. World Services, Inc.
An explanation of how the readings were put together is here. 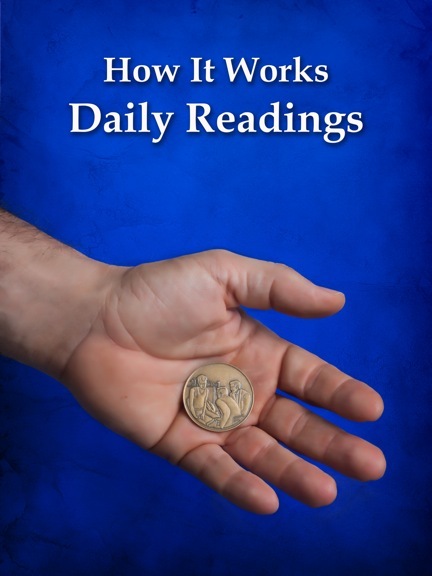 We have found the Daily Readings from the Big Book of Alcoholics Anonymous to be extremely useful as a guide for our daily meetings. The readings are available on this web site, however, we have also put them in a book form for individual and/or Group use.